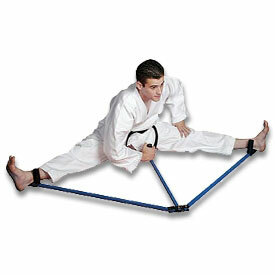 Stretching machines are a great way to improve your flexibility and kicking. 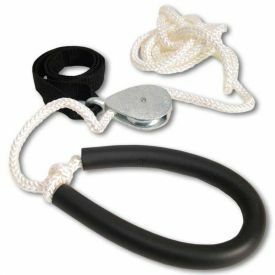 If you are new to the martial arts, you will find that you probably aren't very flexible, so many instructors recommend using a martial arts leg stretcher to quickly increase your flexibility so that you will be able to kick higher and with more power. 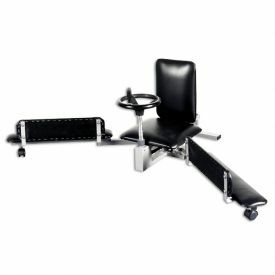 These leg stretch machines allow you to hold a stretch long enough to make a difference. For instance, many martial arts students and gymnasts watch TV or read a book while on a stretching machine so that they can increase their flexibility at a very fast rate.